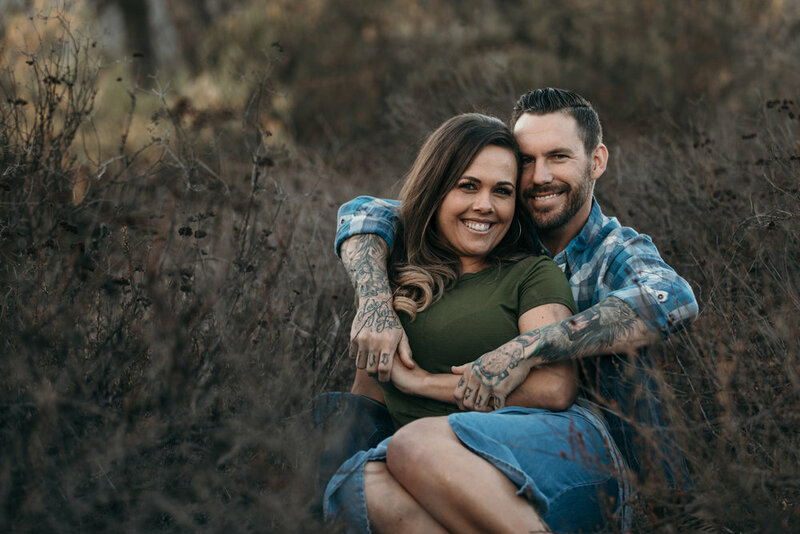 Take a look at our recent engagement session in Mission Trails with Janine and Tyler. Did you get engaged this holiday season, or possibly expecting him to pop the question? 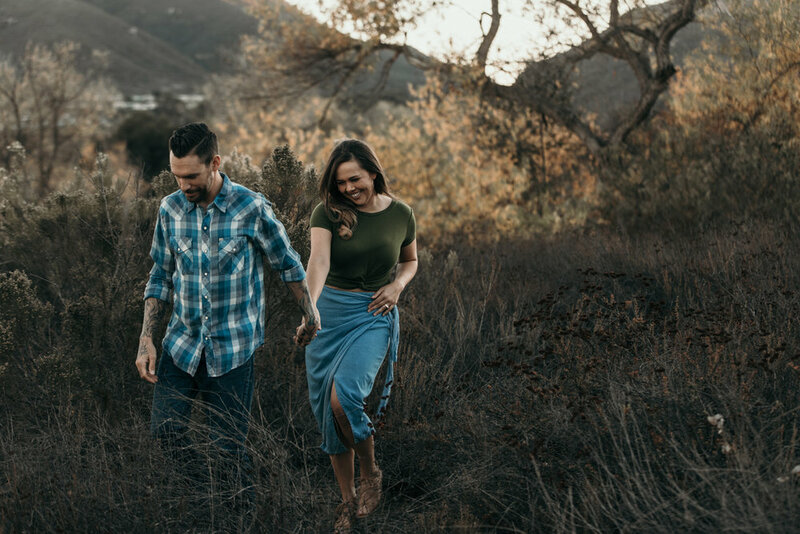 We would love to share some of our favorite engagement locations for photos in San Diego with you! If you are having trouble choosing a location for your engagement photos in San Diego, we’ve got you covered. Head over to check out a few of our favorite locations here. With so much opportunity for new areas to take photos here in Southern California, it makes engagement photography here in San Diego a dream! As local wedding photographers we have our fair share of options to choose from when scouting the best engagement locations. 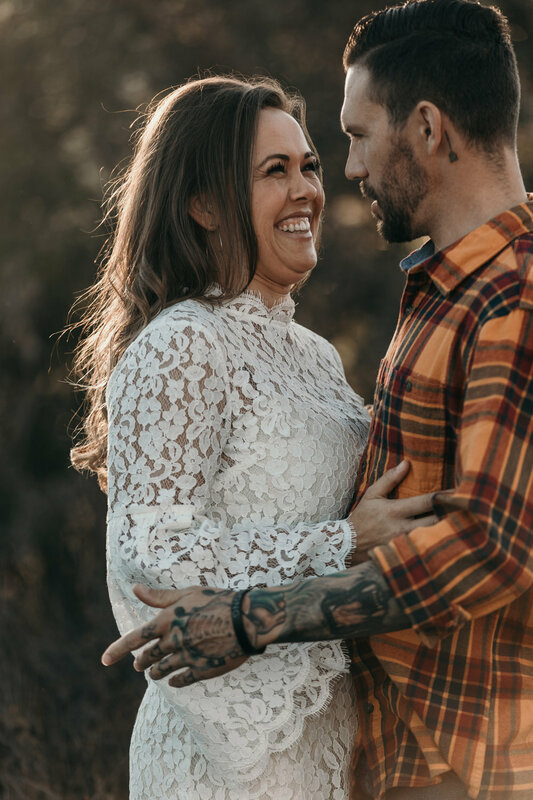 We love leaving the option up to couples on where they decide to take their engagement photos, however sometimes it can be straight up tough if you do not have a particular style or idea you are after. 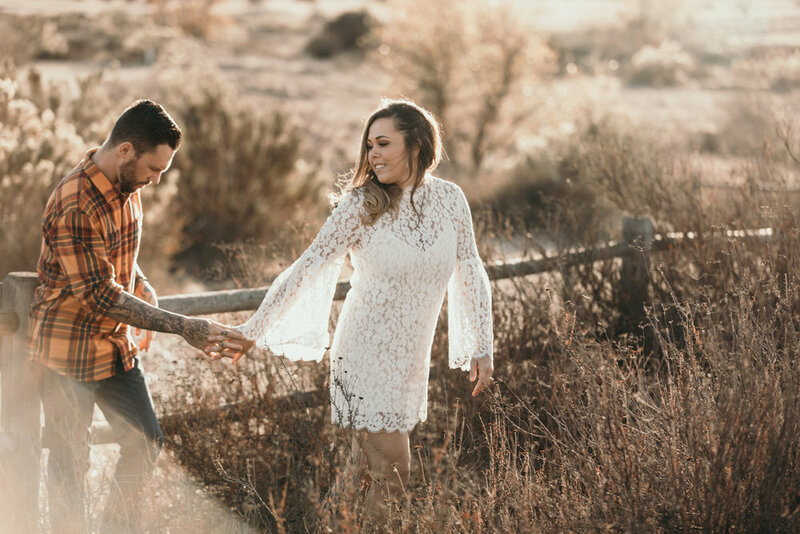 That’s why we have put together a few of our favorite locations for you to consider when it is time for you to schedule your engagement photos. 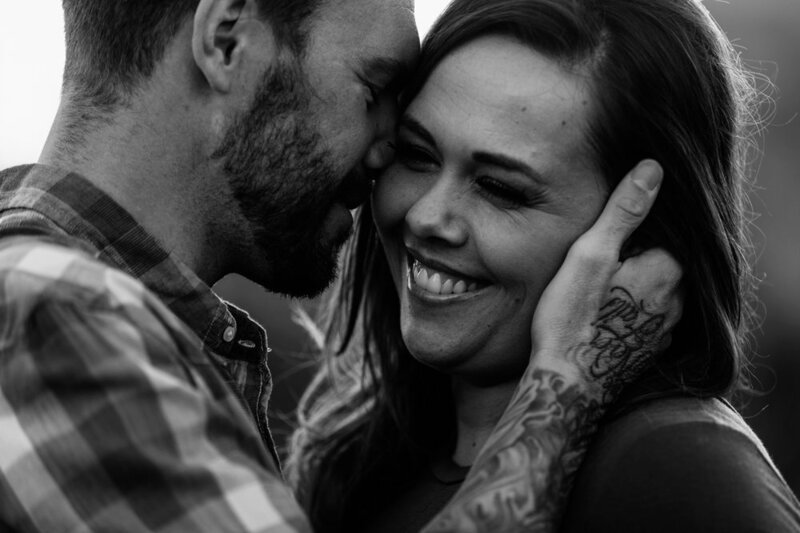 Planning your engagement photos is such a fun time and something we love being a part of in your planning. It allows us to get to know both of you and build a relationship before your wedding day. We love connecting and breaking the ice with a bottle of wine or glass of beer before starting with taking pictures, if this sounds like something your down for, let us know what your favorites are and we can grab something before the shoot. A little about us! We are Andy and Brittney. wedding and engagement photographers that live in San Diego, we love to capture organic real moments and live to travel to new areas. Our objective in life is pretty simple: live to create endless memories, and wedding photography definitely fits that niche! Sometimes in life, it can be flat out hard to meet new people and is why we love engagement photography so much. Many of our clients have become life long friends with engagement shoots often leading to dinner dates and drinks. So if you guys are looking for more than just photos and looking to build a relationship, shoot us a message. Hope to meet soon! From San Diego weddings to Temecula weddings we love the different feels each city has to offer and all of those in between. If you have a small wedding and looking for a local wedding photographer or a large family and looking for an affordable wedding photographer we are able to fit your needs. Send us an email and we would love to talk more details and see how we can offer wedding photography for your big day. Talk soon!